The evaluation process is critical to the success of enterprise resource planning systems, and is one way IT can bring real value to your company’s finance department. Management can’t make informed decisions without financial clarity. To deliver financial clarity, serve investors, manage taxes and fulfill other requirements, large organizations employ armies of financial analysts and accountants. Too often, those professionals struggle with aging applications that deliver inadequate data and reports. IT leaders have the opportunity to support controllers, CFOs and other finance leaders with better technology. 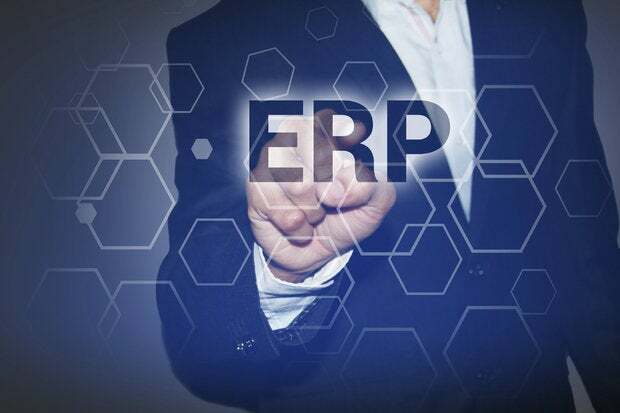 Finance managers require up-to-date systems and technologies to perform several aspects of their jobs, and IT must understand finance’s needs in order to choose the right ERP system. Here are three priorities that the finance department will likely expect ERP systems to address. 1. Keeping pace with enterprise growth.